In excellent condition with six shelves within. Versatile and easy to clean. 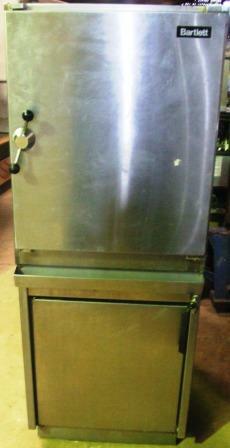 Very simple to operate – ideal for steaming fish, vegetables, puddings etc. Thermostatically controlled all stainless steel construction for a long service life.